President Trump’s legal team recently rejected Robert Mueller’s request for a sit-down interview with Trump after the special counsel said he was “not satisfied” with the president’s initial written response, CNN reports. Just before Thanksgiving, Trump turned over written responses to limited questions about collusion with Russia before he was inaugurated. But his legal team has declined to answer questions about obstruction allegations since Trump became president. There has been no indication that Mueller will subpoena Trump for grand jury testimony because of the murky legal questions of forcing a sitting president to testify under oath. Trump said last year he was eager to sit down with Mueller, but his legal team expressed concerns about perjury and discouraged the president from answering questions on the fly. Mueller is expected to soon wrap up his 20-month investigation and file his findings in a report to the Justice Department. The Russian lawyer who met with top Trump campaign aides at Trump Tower in 2016 was charged Tuesday in a money-laundering case that reveals her close ties to the Kremlin. 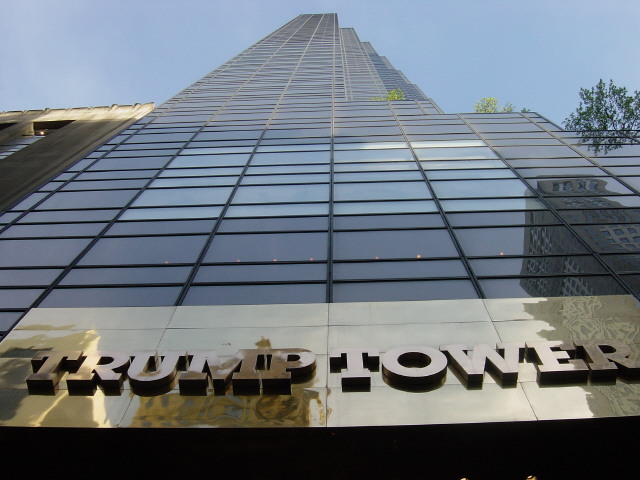 Federal prosecutors in New York charged Natalia V. Veselnitskaya with obstruction of justice in a U.S. money-laundering case involving Yury Chaika, a wealthy Russian businessman connected to the Trump Tower meeting, The New York Times and Guardian report. The June 2016 meeting was prompted by a representative close to the Kremlin who told Trump’s son, Donald Trump Jr., that Chaika could provide incriminating information about Hillary Clinton. The meeting has become a focus of Robert Mueller’s special counsel investigation into possible collusion between Russia and Trump’s campaign in the lead-up to the 2016 presidential election. Attending the meeting were top campaign aides, Trump Jr., Trump’s son-in-law Jared Kushner and Paul Manafort, who has been convicted of crimes in unrelated cases. 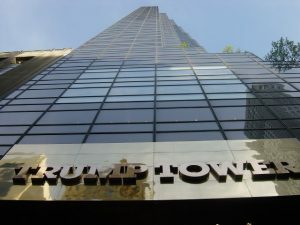 Although the case against Veselnitskaya is unrelated to the Trump Tower meeting, the indictment reveals how closely she is connected to the Russian government. President Trump’s habit of firing off incendiary tweets without consulting with White House attorneys may have landed him in hot water. As special counsel Robert Mueller’s team investigates whether Trump obstructed justice in connection with his 2016 presidential campaign, he “edged closer to an open display of obstruction of justice and witness tampering,” The Washington Post reports. In a series tweet Monday, Trump urged former aides aim to refuse to cooperate with the federal investigators and even appeared to imply threats against those who do. 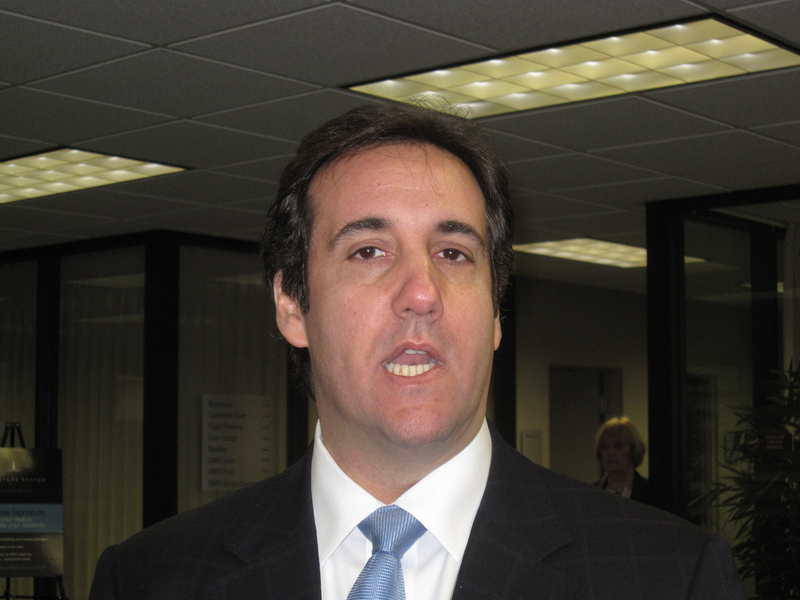 It began with an attack on his former attorney Michael Cohen, suggesting he should receive no deals for cooperating with investigators. “‘Michael Cohen asks judge for no Prison Time.’ You mean he can do all of the TERRIBLE, unrelated to Trump, things having to do with fraud, big loans, Taxis, etc., and not serve a long prison term? 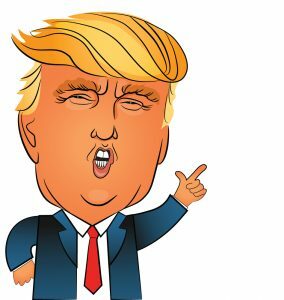 … He lied for this outcome and should, in my opinion, serve a full and complete sentence,” Trump tweeted. 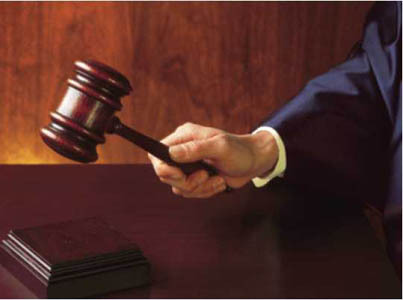 Subjects of criminal investigations are prohibited from retaliating against people who testify against them. Taken together, Trump’s statements Monday are a message not only to Cohen and Stone, but also to anyone else who may be considering testifying or cooperating against the president or any of his associates. And the message is quite clear: Those who cooperate with law enforcement and agree to be witnesses against Trump will be punished, while those who keep his secrets will be protected. The tweets Monday are not, alas, isolated incidents. 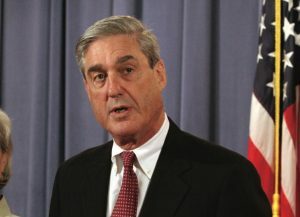 The president has tweeted before that he is being persecuted by the special counsel’s office, purportedly threatened those in a position to preserve the Mueller investigation, asked for loyalty of those who might prosecute his confederates and engaged in a host of additional conduct evincing an intent to block Mueller’s work, as well as committing overt acts seemingly directed at obstructing the investigation. Posted: December 4th, 2018 under News Story. 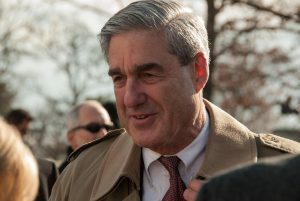 Special counsel Robert Mueller delivered both good and bad news to President Trump’s lawyers, who for months have been trying to prevent an interview between prosecutors and Trump over of concerns that he will perjure himself. In a letter to the president’s lawyers Friday, Mueller said he will accept – for now – written answers to questions about whether Trump or his campaign colluded with Russia to interfere with the presidential election in 2016, the Los Angeles Times and New York Times report, citing people familiar with the correspondence. But calls by the president’s attorneys to end the special counsel investigation before mid-term elections appeared to be nothing more than fantasy. The letter indicates that Mueller plans to continue investigating Russian collision and may still seek an in-person interview over allegations that Trump obstructed justice by interfering with the federal probe. In other words, Mueller’s team is keeping open the investigation until some unspecified time, without acquiescing to White House demands. Posted: September 5th, 2018 under News Story. A grand juror who leaked secret information about a “snitch” involved in a federal investigation was sentenced Thursday to one year and one day in prison for obstructing justice. Leslie Lynn Heburn, 37, of Miami tracked down on social media the girlfriend of a man recently indicted to tell her that her boyfriend had been set up by a confidential informant. Grand jurors are routinely warned they are prohibited from divulging information they learn during the grand jury proceedings. Heburn, who earlier pleaded guilty to obstruction of justice, acknowledged to a judge that she and other jurors had been warned about leaking information about the proceedings but did so anyway. Assisting the U.S. Attorney’s Office in the Southern District of Florida was assisted by the FBI Miami Area Corruption Task Force, Miami-Dade Police Department and the ATF. Do folks in the Trump camp need to keep worrying about the Robert Mueller probe? 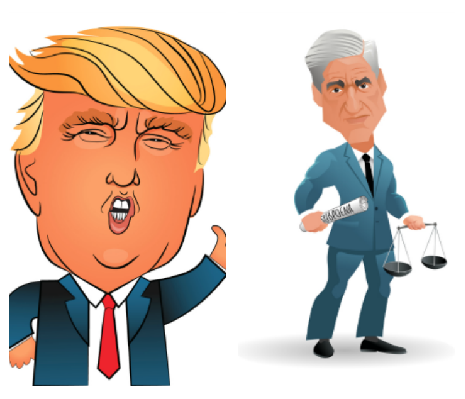 Bloomberg News, citing a “person familiar with the probe,” reports that Mueller is preparing to accelerate his probe into possible collusion between Donald Trump’s presidential campaign and Russians in the 2016 election. The source tells Bloomberg that the Mueller team hopes to possibly produce indictments related to collusion by fall. Mueller, the source says, hopes to soon turn his full attention to the issue, including whether Trump obstructed justice. Posted: June 26th, 2018 under News Story. President Trump’s suggestion that he may fire Robert Mueller has prompted a bipartisan group to craft legislation that is expected to be introduced Wednesday that would protect the special counsel’s job. The two Republicans introduced seminary bills in August, but the legislation went nowhere because the lawmakers said they didn’t believe Trump would move to fire Mueller. But that has changed since Trump’s latest tirade over the FBI’s raid of the president’s personal attorney, Michael Cohen. The legislation calls for an expedited review to determine whether there was good cause to fire the special counsel. In addition, records from the investigation would be preserved. 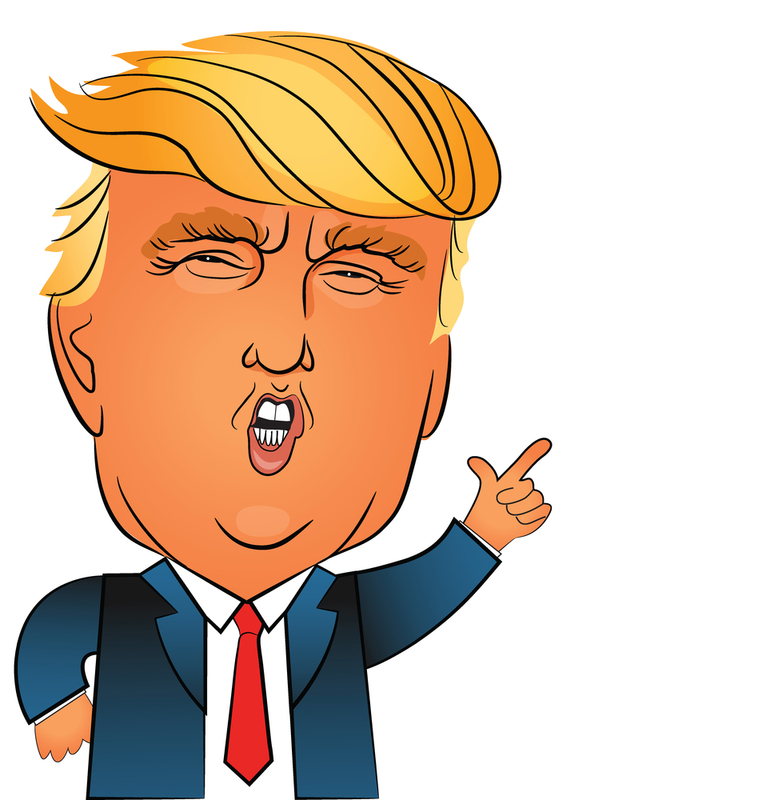 But moving the bill through the House and Senate would be difficult because Republicans control both legislative bodies and many have indicated they are confident Trump won’t move to fire Mueller. Nevertheless, some Republicans warned that firing Mueller would lead to consequences for Trump. Posted: April 11th, 2018 under News Story.